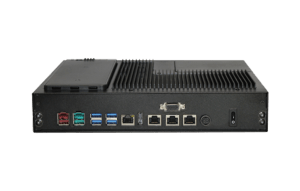 Small Form PC for Healthcare Applications - Pioneer Inc.
Pioneer’s Small Form PC for healthcare implements Intel’s processor coupled with Intel’s fast networking technology. 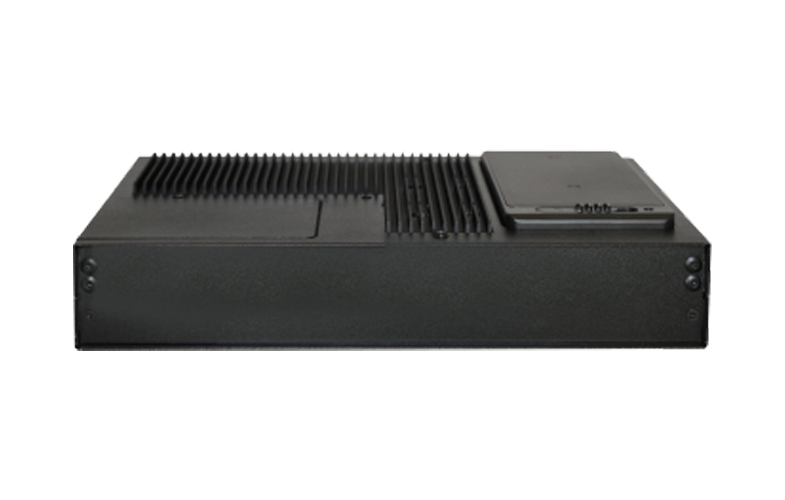 This small form PC can be configured as a thin client, running applications of a server. It also has the processing power to run complex applications under Windows. The Small Form PC is designed to offer a longer shelf life than many other brands. The same model of Small Form PC will generally be available for a minimum of four years (from the release date), which allows large rollouts to install the same model of a period of time.